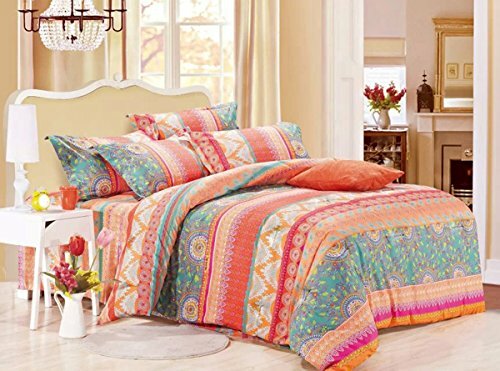 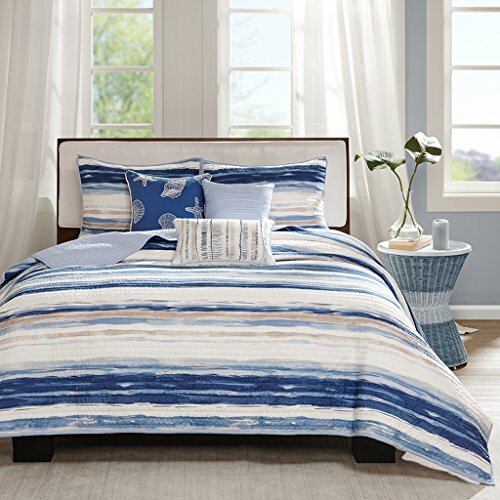 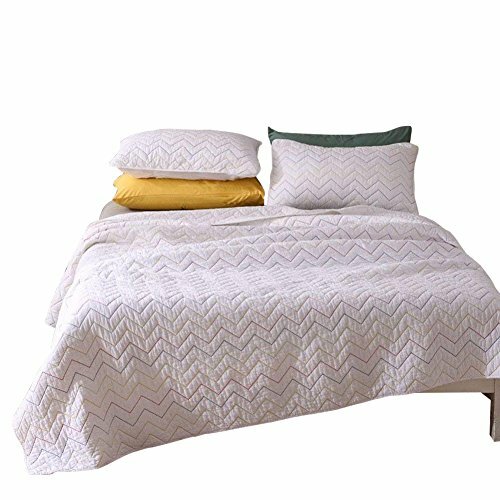 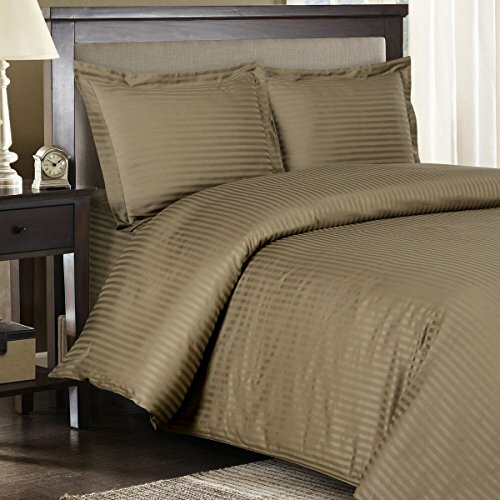 Size:Full/Queen | Color:Blue The Marina Coverlet Set provides a modern take on the coastal stripe. 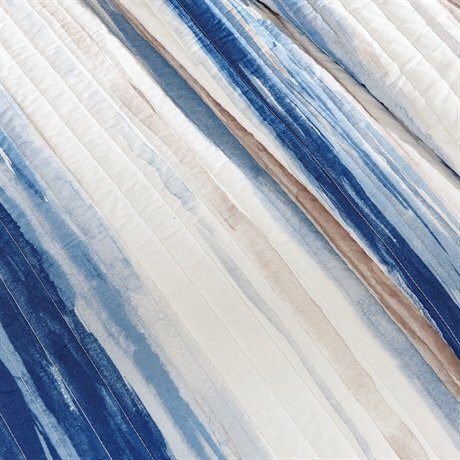 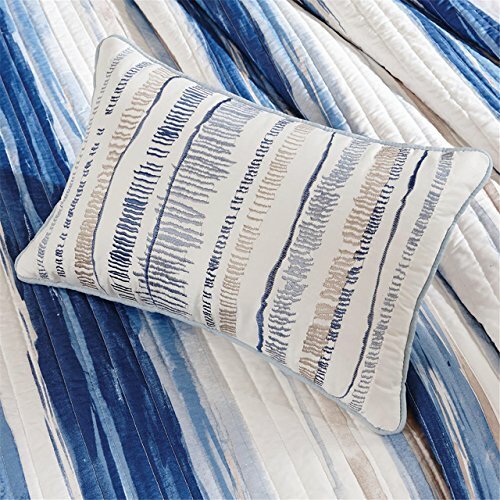 It's watercolor motif, accented with shades of navy and aqua, provides the calming feel of the ocean in your space. 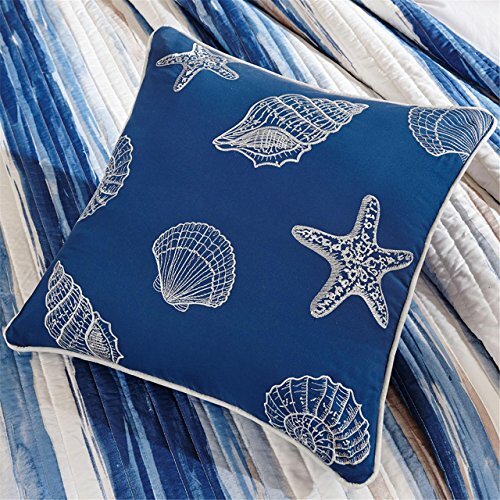 Three decorative pillows use embroidered seashells and fabric manipulation to pull this look together.